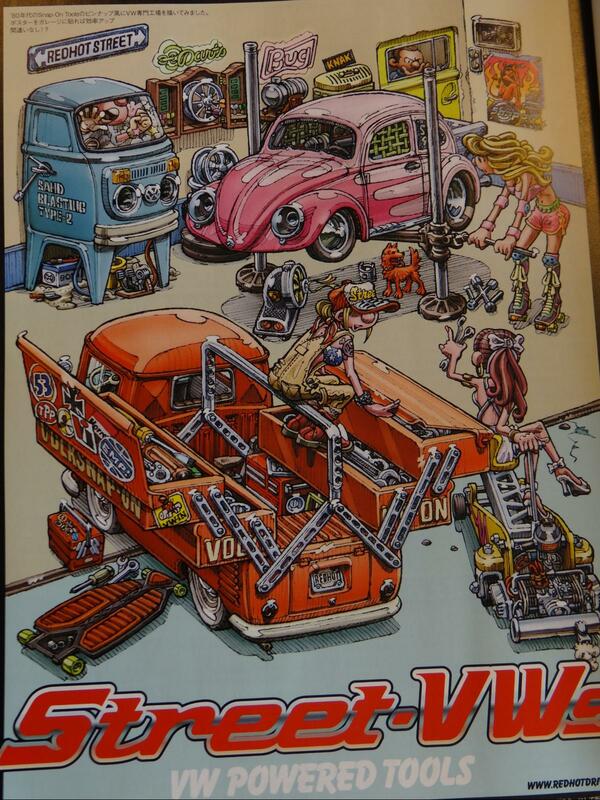 BBT nv // Blog » Congratulations for Street VW’s, Issue 100 is a real momentum! 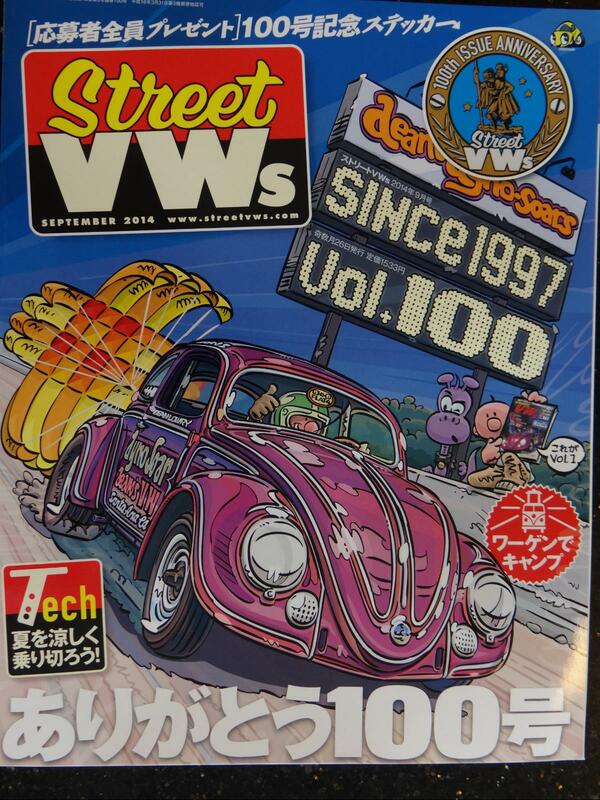 Congratulations for Street VW’s, Issue 100 is a real momentum! Yesterday we received the last edition of Street VW’s, one of our favorite VW mags. This is a real special celebration edition, nr 100! Hip Hip hurray for Street VW’s….!!! this is a real cool pic! i want a workshop like that.